Welcome to my 2015 Thankgiving Q&A series. I will be answering questions asked by the readers of my blog. 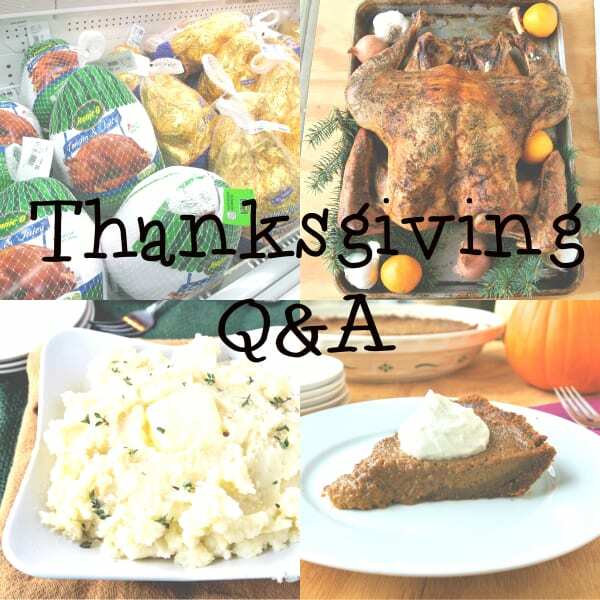 You can check out all the posts in this series by clicking on the Thanksgiving Q&A 2015 tag. Question – What is the Cost of a GMO Free Turkey? The first question of the season is about how much money it costs to buy a GMO free turkey for your Thanksgiving table. But before we get into cost, we must identify what a GMO free turkey is. People are starting to become more aware of where their food is coming from and what goes into making it. The purpose of my new e-magazine series “Fruits of their Labor” is about telling the stories behind where our food comes from. More people are becoming concerned what is going into the meat they eat. 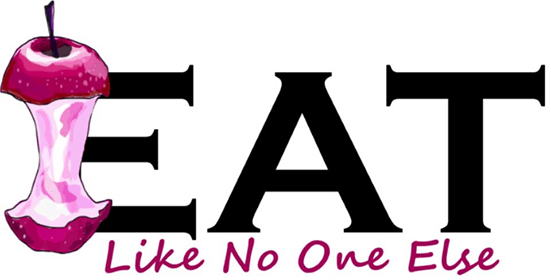 It all starts with what diet the animal is eating. For a turkey to be considered GMO free it’s all about what they eat. There aren’t any turkeys on the market that has been genetically modified themselves. 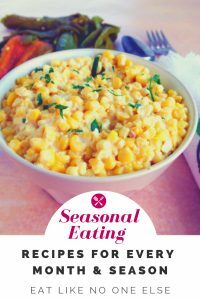 But much of the feed produced in this country that is consumed by poultry is derived from genetically modified corn and/or soybeans. This is what you need to be concerned with. To know if a turkey is GMO free there are two things to look for on the packaging. 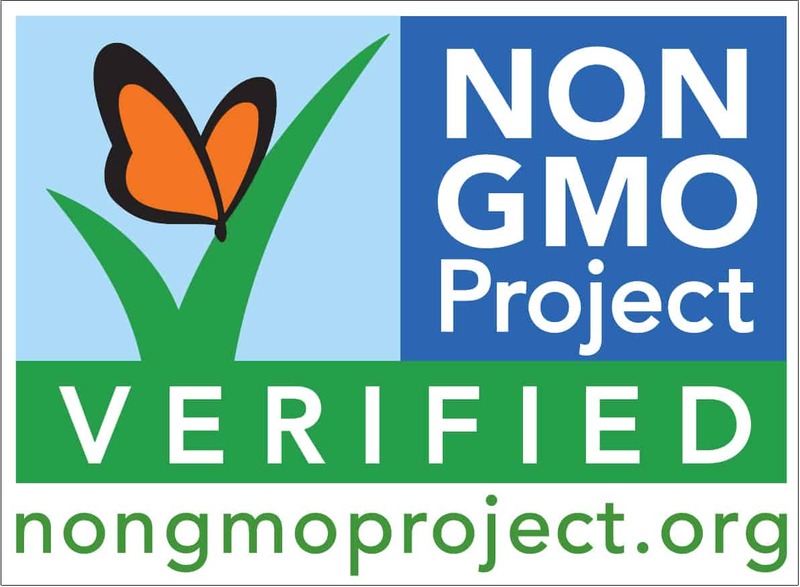 If you see the Non GMO Project logo on a wrapping you know you are good. 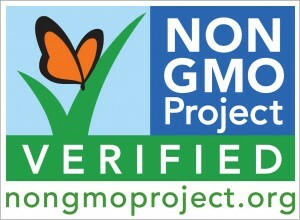 Check out the Non GMO Project website for a complete list of choices. The second thing you can look for is organic. If your turkey is certified organic that by law it cannot be fed a diet with any GMOs in it. First off you are NOT going to find one of those budget/bargain turkeys that cost under $1 a pound that is going to be GMO free. The cheapest feed you are going to find for a turkey is going to be GM, so the cheapest turkeys are almost guaranteed to have been fed a GM diet, unless they appear on the Non-GMO Project list. I would expect to pay around $3.99 per pound for a turkey that is organic and verified Non-GMO. You might be able to find one as low as $2.49/lb. $4.99 to $5.99 a pound would be on the high end. Even the highest priced turkeys are still cheaper than many of your cuts of beef, even if the final cost is a lot higher – it is more meat. If you are on a budget, get the smallest size turkey you can find (10-12 pound range). Make sure you safe the all bones to make your own turkey stock to really maximize your purchase. Two brands that I recommend buying are Diestel and Mary’s. Both for them are committed to raising turkeys the right way – which is best for the turkeys, the environmental, and our nutrition and enjoyment. If you have a turkey farm nearby that you can buy a turkey directly from that might be your best choice. You can talk to the farmer, see what they feed their turkeys, even see the turkeys themselves. For most of us, we will have to settle for the grocery store. You have more likely going to have to look at the more specialty grocery stores over the cheaper chain stores. If you have a Whole Foods, they will have GMO Free turkeys. 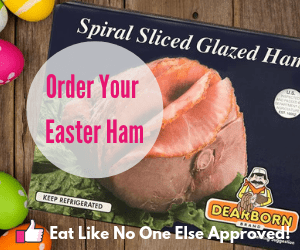 Any store that offers a wide selection of organic meats every day is a good place to start. Take your time to look around and call around before you make your choice. Thanksgiving comes once a year and I think it’s worth the extra effort when it comes to select the star of your Thanksgiving show.